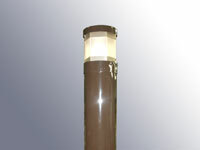 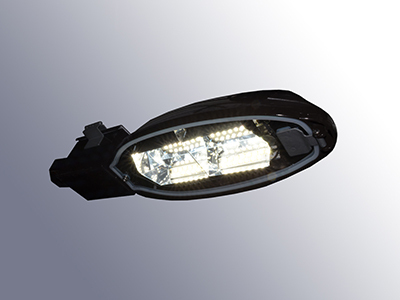 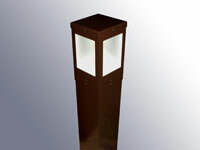 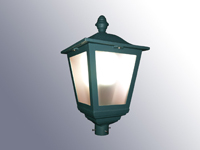 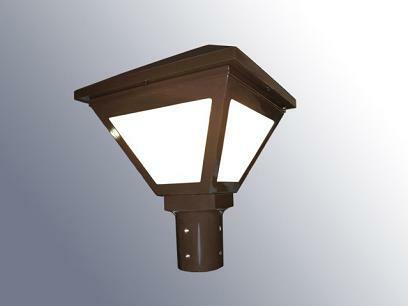 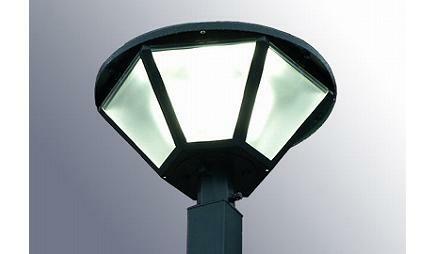 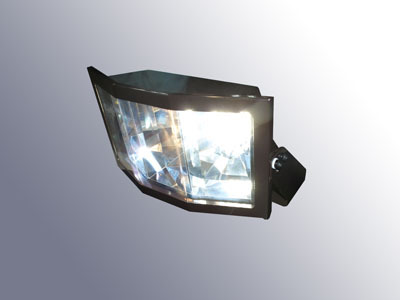 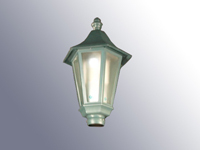 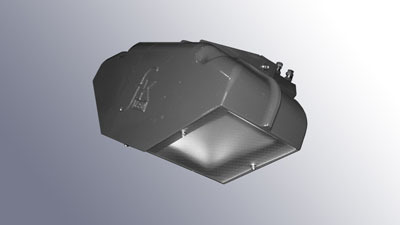 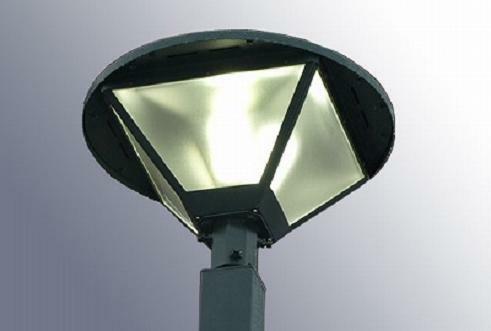 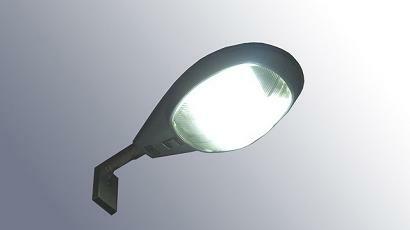 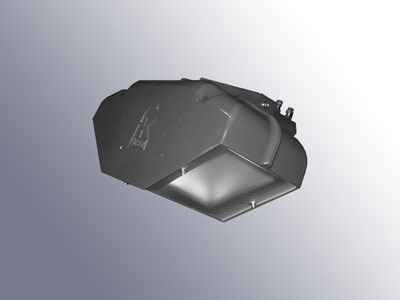 Milky Way (road lights)" is a series of Eco-road lights that achieves energy saving, high luminous flux and long life. 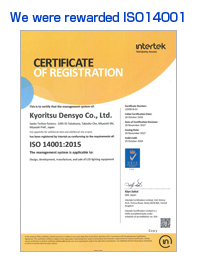 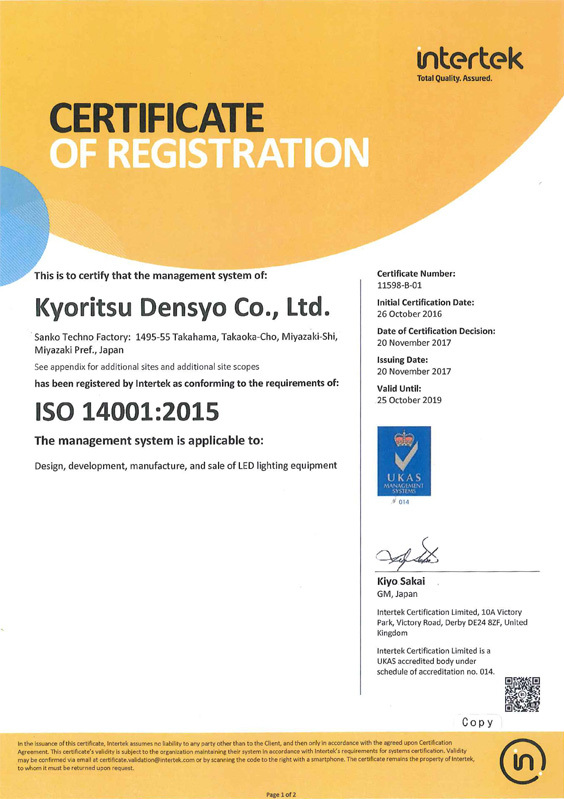 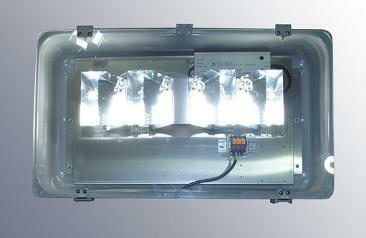 A design of high technology and heat dissipation was jointly developed with Osaka Prefecture (patent). 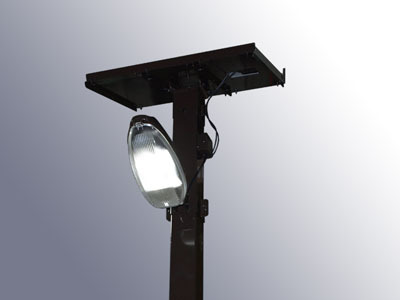 Moreover, in order to contribute with the prevention of daily crime, accidents and emergency, we are dedicated to the urban development of safety and security. 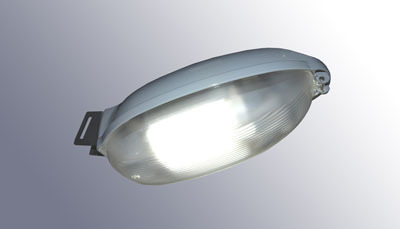 ※Using our technique to embed a LED bulb to an existing lamp. 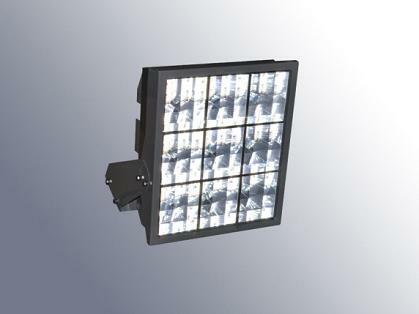 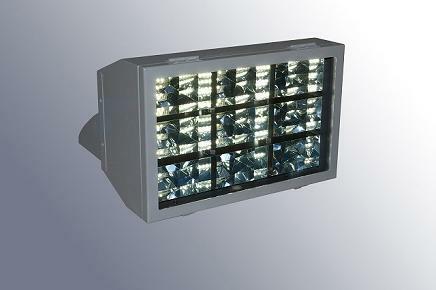 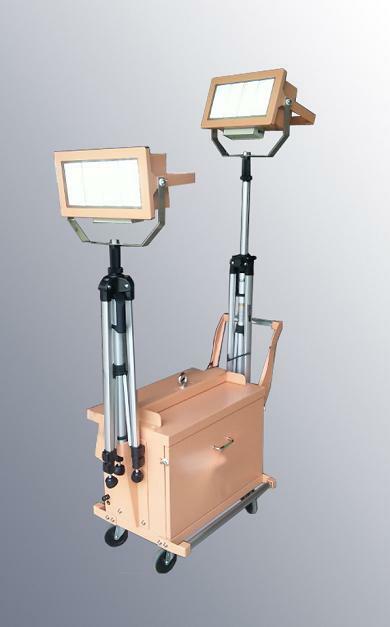 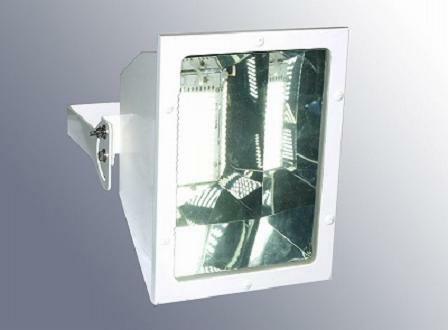 Product Name　LED billboard light 37W vertical light distribution, downward model. 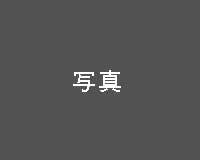 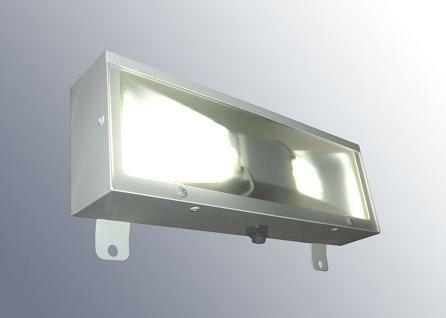 Product Name　LED billboard light 37W horizontal light distribution, downward model. 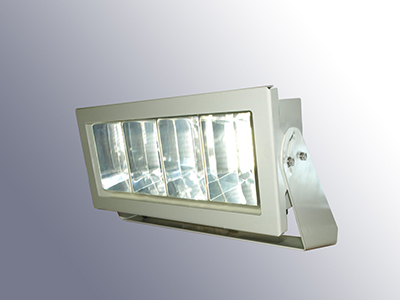 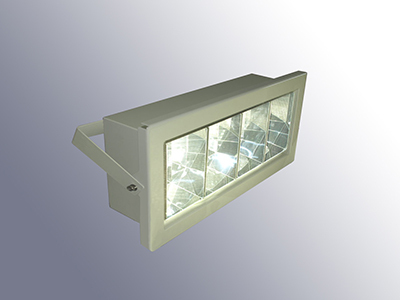 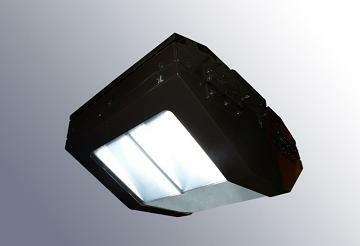 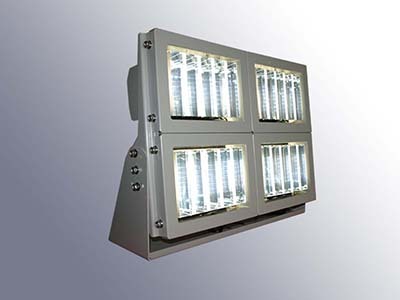 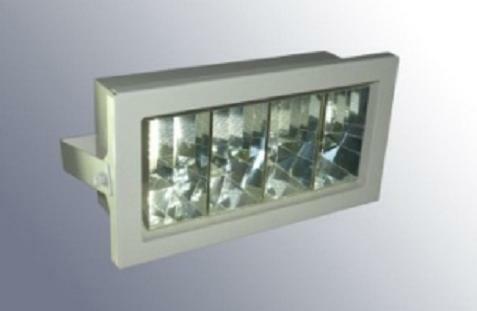 Product Name　LED billboard light 37W vertical light distribution, upward model. 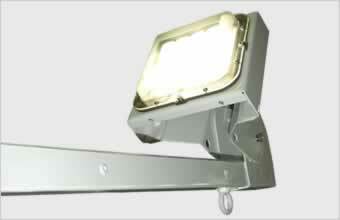 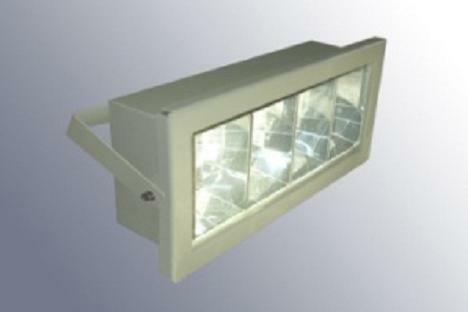 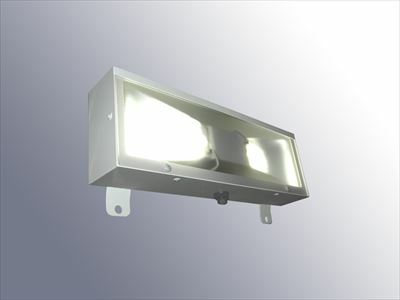 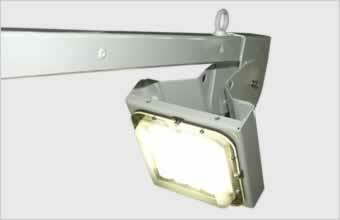 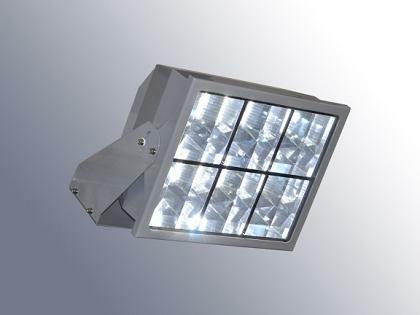 Product Name　LED billboard light 37W horizontal light distribution, upward model.